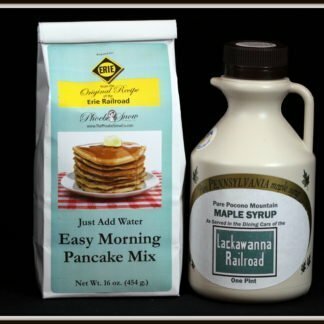 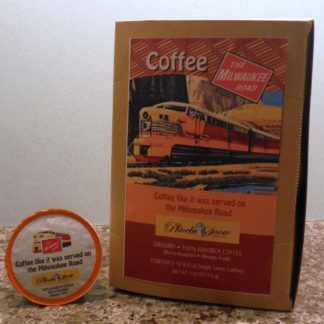 Allentown & Auburn Railroad Coffee | Phoebe Snow Company Inc. 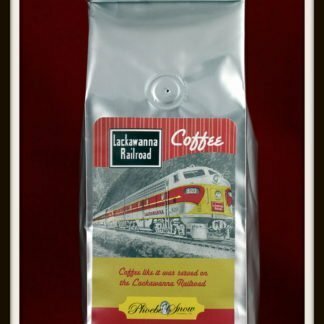 The Allentown & Auburn Railroad proudly presents a full bodied dark roast blend with a hint of hazelnut as their railroad’s coffee. 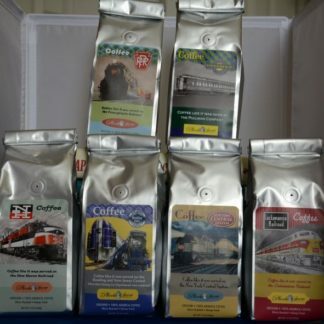 Now you can enjoy the same blend that is currently being served on the Allentown & Auburn. 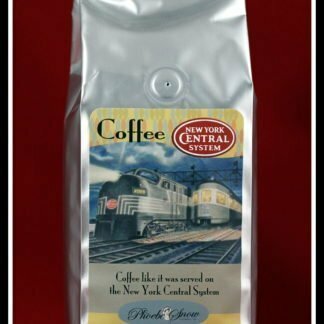 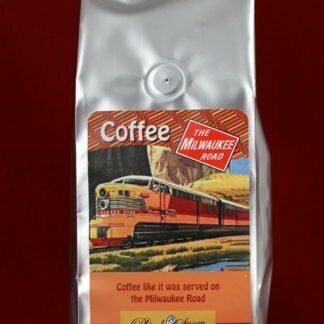 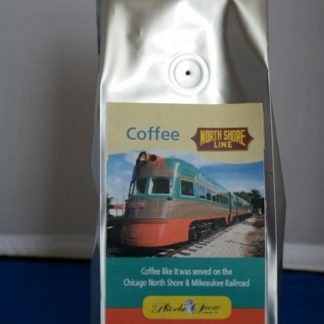 The Allentown & Auburn Railroad’s private blend is roasted by Phoebe Snow Company’s roaster using only the highest quality beans in small batches to ensure you experience a great cup of coffee every time. 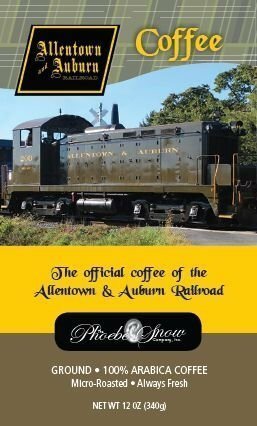 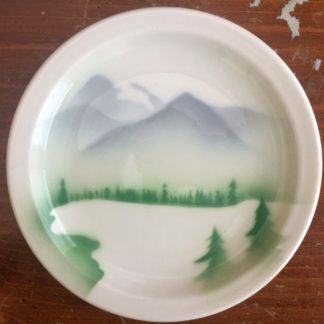 The Allentown & Auburn is located in Kutztown PA and offers scenic rides through the farmlands of Berks County, and along the banks of Sacony Creek. 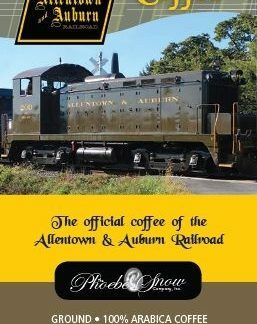 The Allentown & Auburn Railroad operates a variety of excursions throughout the year, including Fall Foliage trains, Santa trains, and other events as well! 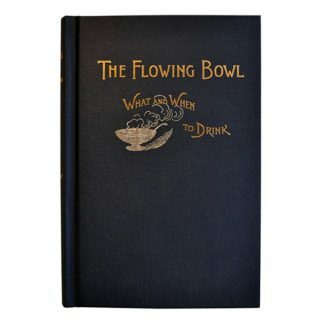 For tickets or more information please see www.allentownandauburnrr.com.